These chilly days make me want to stay in and curl up with a great book. Lately it seems I'm mostly into historical fiction about glamorous, rule-breaking, mostly-wealthy women who dress well and go to fabulous parties, so that's what I've got here for you. If you also love Downton Abbey, vintage stores, 1920s-themed parties, and the word "speakeasy," you're probably also going to be super into this list. This is the only book on this list that I've actually already finished reading, so I genuinely can recommend it! I'm not sure where I originally heard about it, but the plot sounded intriguing so I got it, and I loved it. 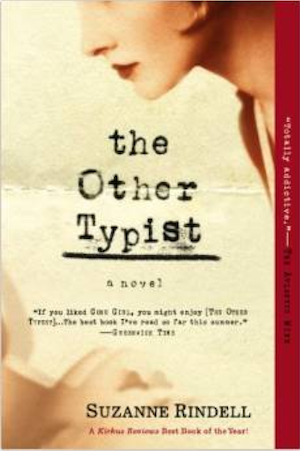 It's about a young, naive, prudish girl who goes to work as a typist at a police station during Prohibition, and develops an obsessive love-hate friendship with another more glamorous, and possibly dangerous, coworker. The friendship evolves, things happen. Bootleggers, speakeasies, parties, glamorous gowns. Lots of good fun and a really fantastic ending. Definitely worth checking out if you love Gatsby-era stories. Another story that takes place in the 1920s, but this time we're in Houston. A gorgeous wealthy girl is being groomed by her father to marry the "right" man (an heir to an oil fortune), but she meets another, more intriguing, gentleman at a party. The description promises "rendezvous in illicit jazz clubs and reckless nights of passion," which is really all I needed to know before adding it to my cart. 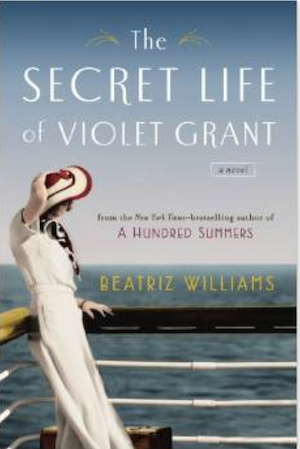 Written by Beatriz Williams, who wrote one of my favorite books of the summer (A Hundred Summers), I have been really excited to read this one. 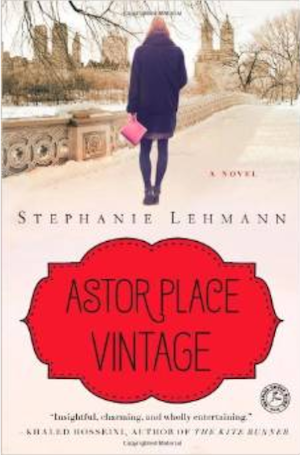 It tells two stories about two women battling the expectations of their respective times...one that takes place in 1960s Manhattan (Vivian, the niece--think Kennedy-era socialite daughter who wants to work instead of marry), and another in 1914 Berlin (Violet, her aunt--an American physician with philandering husband). And, there's a mysterious suitcase filled with intrigue! 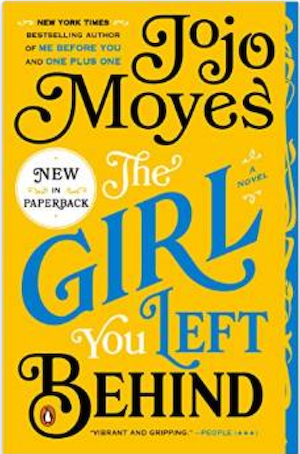 I've been on a JoJo Moyes kick for the past few months, working my way through several of her novels. They've actually become my default travel reads (and I travel a LOT)--great stories and writing, but light enough to be read everywhere from the beach to a train to a plane to cozy hotel bed after a long day of work. This is the story of a battle over a 100-year-old painting, the story of the woman behind it and of the one who currently owns it. I'm not going to lie...it was the gorgeous cover that caught my attention here, but the story also seems equally interesting. It's another book telling the story of two women connected through time and tragedy. 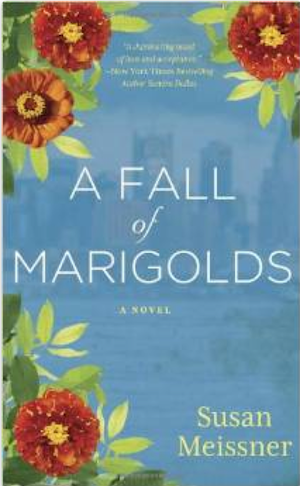 This time it's a woman dealing with the loss of her lover in the Triangle Shirtwaist Fire, and a modern-day woman trying to get past having lost her husband on 9/11. Instead of a painting, this one involves a 100-year-old scarf. I guess this is just my thing now? Ahh yes...another story of glamorous people in glamorous surroundings (this one takes place in Downton Abbey times), feeling trapped by circumstance, society, and expectations. Also another book that won me over because of the cover art. And the names...Rutherford Park. Lady Cavendish. Distant cousins. Housemaids. Christmas parties. So much good stuff going on here! Yes! The story of two different (or are they similar?) women connected through time and 100-year-old objects. One owns a New York City vintage store. The other one worked in a fancy 1910 department store. I'm obsessed with old timey department stores so this is totally my thing. Let's do this! Welcome to 1878 Paris! 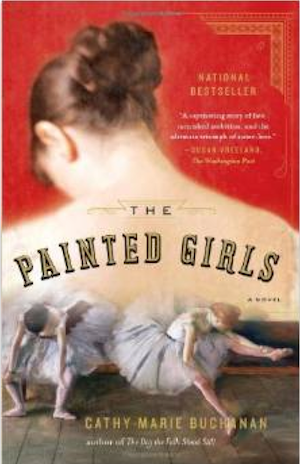 It's the Belle Epoque and two impoverished sisters find work in the theater world. One as a ballet dancer, and one as an actress. They both meet wealthy men who want to help them, but are there strings attached? What do you think about my list? 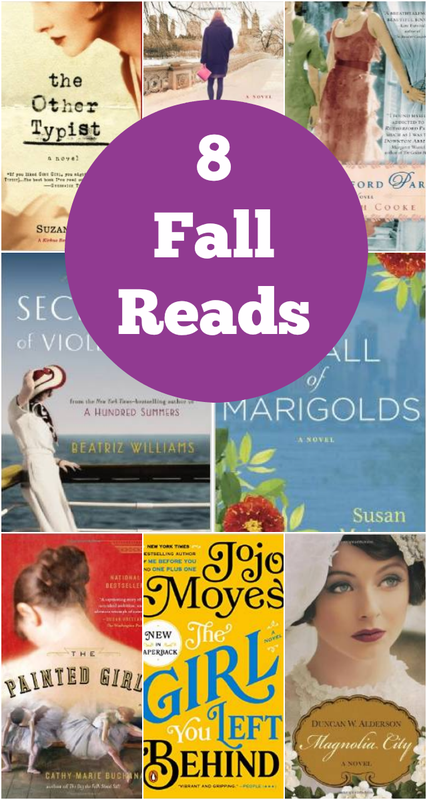 Will you be picking up any of these reads? Can you recommend any others I should add to my to-read list? Note: The book links in this post are all my Amazon affiliate links, which means that if you purchase them I'll get a teeny-tiny payment (pennies on the dollar). 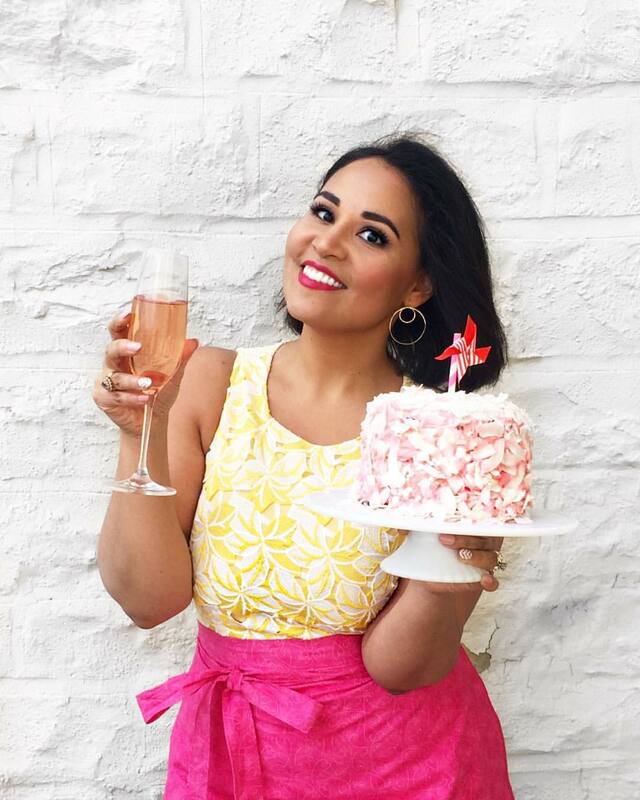 It's not enough to afford a glamorous Gatsby-style gown, but it does help me defray the costs of maintaining this blog, so thank you! **** Love Always Order Dessert? Let's connect! Follow me on Twitter or Pinterest, become a fan on Facebook, or sign up to receive my once-a-week e-mail updates. And if you ever need any entertaining or cooking advice, please don't hesitate to e-mail me. Thanks for reading!